I loved "Better Angels" and this is a fitting sequel. A reminder that the big picture is a good one, regardless of what Facebook and Twitter may tell us. 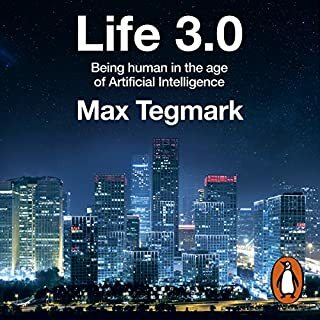 The beginning of the book is good if you’re unaware of the amount of data about how we’re living in the best of times - if you already know this (or read Better Angels of our Nature) then it’s nothing particularly new (although well done). The section around global catastrophic risk seems a bit naïve and downplays the importance of getting these things right. 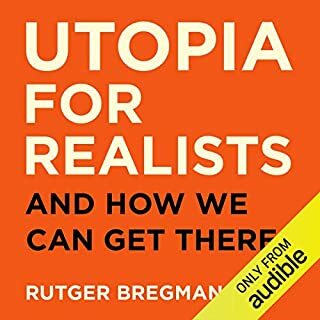 At the end he does a good job of making the case against extremism, parochialism, populism and cynicism while making the positive case for conditional optimistic humanism. 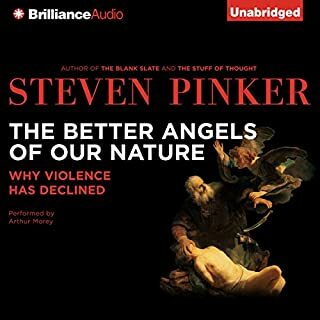 As always with Pinker it’s well-researched and chocked full of facts that you’ll wish you remember but probably won’t. 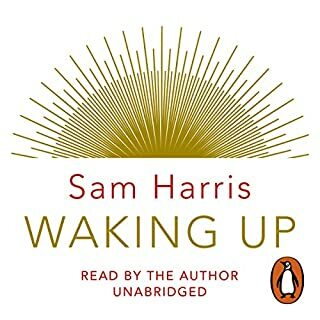 I definitely recommend it - but mostly to people who have criticisms of enlightenment thinking but are open to properly considering the view. 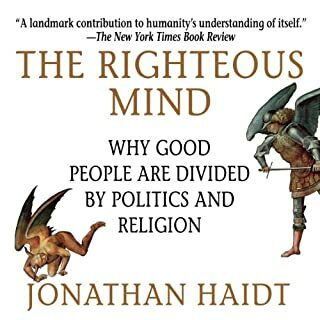 People who may be on the edge of more parochial or polarised world views that are having one final attempt at listening to a positive moderate case should read his book. 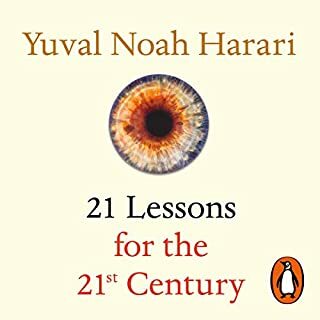 For those worried, unsure or after a well thought out, very accessible to deforce in the state of an and world progression. 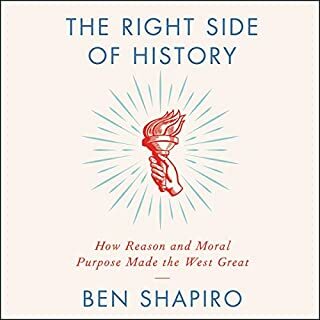 This book is riddled with historical and contemporary evidentiary comparisons, contrast and detailed exploration of the progression of the world and society in terms of reason, humanism, science and morality this book is amazing. 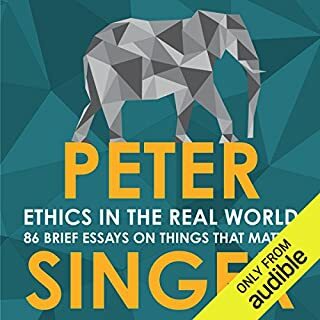 It forces you to look at things in ways you do an don't normally do and uses logic, reason, scientific progress and technique as well as philosophical analysis to tackle a plethora of past, present and future problems in a way that is characteristic of Steven Pinker's wonderful way of communication and writing. 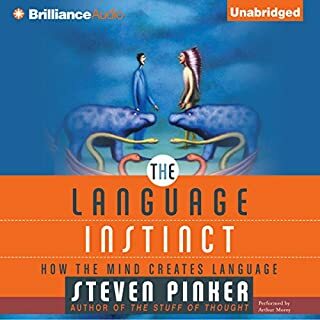 If you haven't tried out Steven Pinker he is well versed in psychology, sociology, philosophy, scientific process, human nature, history and presents his ideas and arguments in a thoughtful, evidence-based, non-binary and most of all accessible way to people who are both knowledgeable and so-called "ley persons" on whatever topic he is covering (which is usually wide and varied in all his books with a general overarching theme or direction). Definitely worth a read or listen during your commute. I feel like I need to give it a month or two then listen to it again. It's just so good and chockablock full of information. At least twice. Beautiful, hopeful and so very insightful. A fantastic book back with incredible factual information about why we are living in the best of all times in history. Loved it, couldn't stop listening. 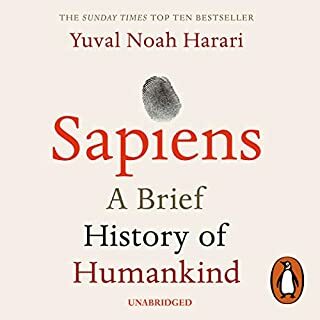 Highly recommend buying this book, us humans have accomplished more than you realise. This provides a good summary of enlightenment progress to date and heavily criticised the push back happening in 2016. 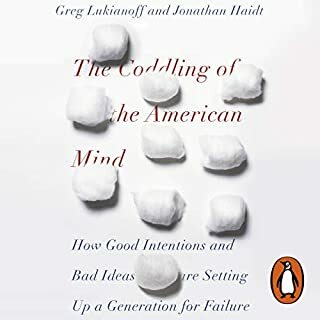 It fails dismally to explain the regressive nature of those that are trying to take advantage of the success of the enlightenment to further their own political agendas and are clearly overstepping the mark and working against further enlightenment. I would have liked to have heard more on this than the obvious discontent with the symptomatic push back. 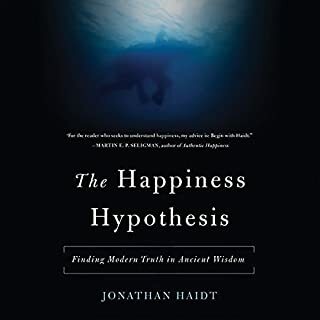 A robust argument for historical optimism, wrapped up in a crankish diatribe against anyone who suggests that science by itself might not be enough to achieve utopia. Convincingly demonstrates that the world has gotten better, and unconvincingly credits 100% of this to "enlightenment values". Its portrait of the Enlightenment is a caricature, and its portrait of scientism's critics is an infuriatingly misleading strawman. Pinker gives refreshing insight into current and historical issues facing mankind. Without bias he constructs a believable narrative for the future. Outstanding. Morey does another fantastic job with narration. Whilst I highly enjoyed this book, I didn't really find anything especially new or groundbreaking. It felt like an enjoyable retelling of much of what I already knew in a novel way. 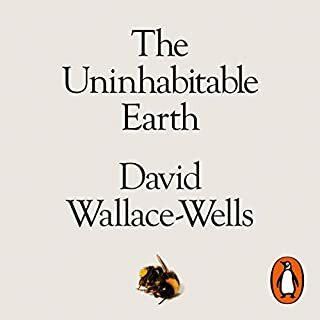 This isn't necessarily a bad thing but I guess I wanted a little more from it with the high anticipation I had after reading my favourite book written by Pinker 'The Better Angels of our Nature'. If you enjoy Enlightenment Now I would highly recommend Matt Ridley's 'The Rational Optimist' and Pinker's Better Angels, both of which are similar but in my opinion much better. Part one and part three are interesting. 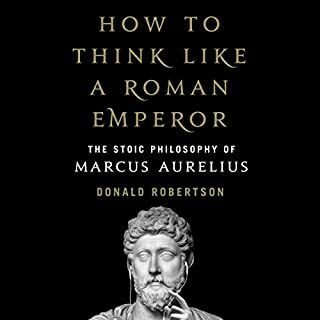 Part two which makes up 70% of the book is an extremely long explanation of how life has improved as a result of enlightenment thinking. Reading part two is like being continuously hit over the head with a phone book . if you already know that progress has been good you should skip part 2 completely. This is a fabulous piece of writing from one of the worlds most enlightened polymaths. It's an uplifting journey of reason and human progress. Highly recommended. buy it. read it. make notes. Throw the good facts at people when they're sad at the world. Then listen to it again! 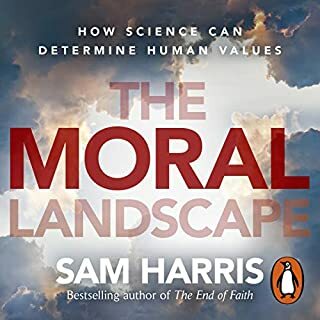 For me, this has been a very enjoyable audio. 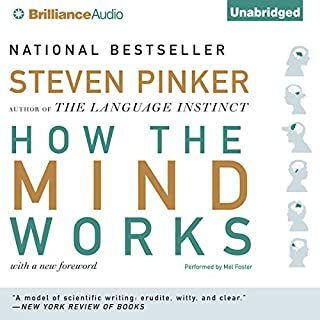 I can relate to much of Steven Pinker's reasoned thoughts and find the ideas within presented in a very easy to comprehend manner. Everyone should take notice of the statistics presented in this book. Enlightening and uplifting, clearly presented. The real antidote to depressing headlines isn't to switch off the news, it's to appreciate how far we have come. Feeling gloomy about recent political and societal developments, felling uneasy about apparent reversal of liberalism and progressive thinking? 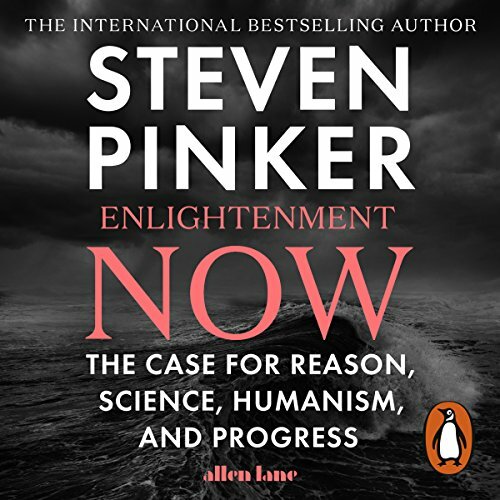 Get some dose of Steven Pinker's unabashedly optimistic account of our long term march towards enlightenment and more humane, fair, liberal and prosperous society. Brexit and 2016 elections are but minor speedbumps on the road to lift millions out of poverty, fight deadly diseases, discover more about our world through scientific method, and spread respect for basic human rights and freedoms. Human condition may full of flaws but it's filled with hope and progress. A wonderful, wise and humane book. More to the point an essential one as faith with centrism and so-called ‘Neo-liberalism’ cedes ground to radicals on all sides of the political spectrum and none. Excellently read... but I would have preferred Pinker’s own voice. This kind of personal work I think is always best from the author. The narration here is an admirable second best. The world is so much happier, safer, more productive and capable of achieving amazing feats than rolling news or printed press would have you believe. 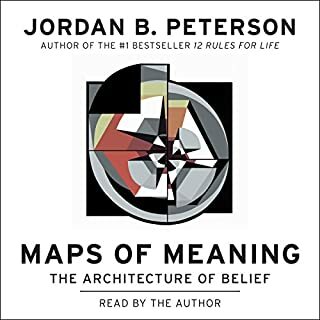 Listening to Pinker's undeniable reason read by Arthur Morey is like the calming voice of a parent talking a terrified child back to happiness after a nightmare. 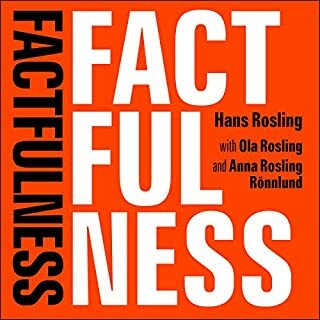 Useful science and statistics providing facts over feels in a world of chaos. Capitalism frees people out of poverty rather than puts people in poverty. It's not perfect . However collective socialist economics needs to stay in the last century where millions died with its implementation. One of the best books ever written. Astonishing in its scope. Audiobook narrator did a good job.